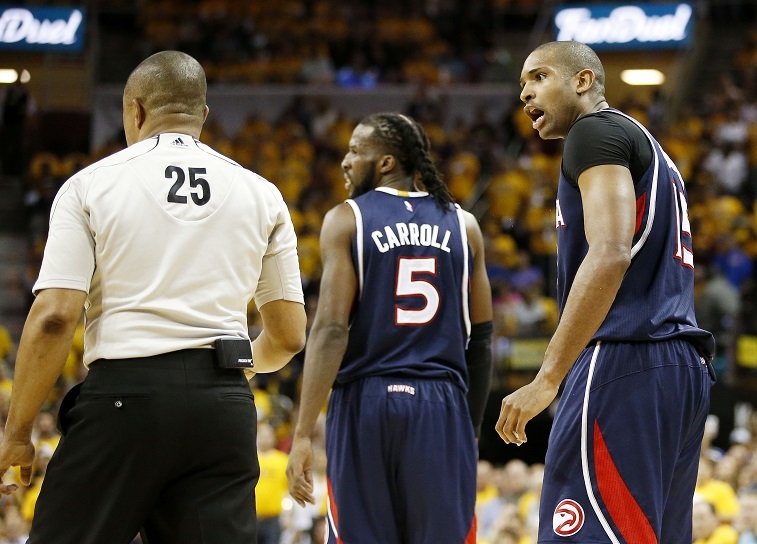 The Atlanta Hawks did not win the 2015 NBA Finals. Beyond being a fact, this was something of a given even before the Cavaliers KO’d them, as the team has battled injuries to key players like Kyle Korver and Thabo Sefolosha, as well as the fact that their regular season cohesion has faded somewhat. It’d be easy to say that Atlanta got hot at the wrong time, blazing through the regular season (and keying a reinterpretation of “Hero Ball” in the process), and folded when it mattered most. That’s probably underselling the Hawks, who finished atop the Eastern Conference — hold your mocking, please –and played some quality hoops for a vast majority of the season, finishing 60-22, one of two teams to crack the 60 win marker over the span of the year. The other team, of course, is the Golden State Warriors, who are so good on both sides of the ball that it’s hard to believe, particularly for anyone who remembers them as the last resting place of Nellieball. When the Warrior dispatched the Cleveland Cavaliers,they avoided winning much more ignoble prize: they would have been the second best NBA team to never win a championship. Which team was the best (and subsequently fell the worst)? 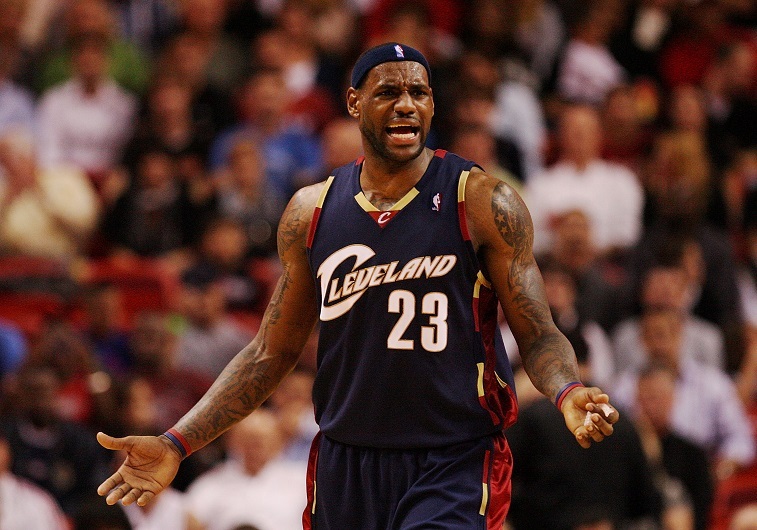 One of the more memorable teams from James’s first goaround with Cleveland, the 2008 Cavs (fleshed out by luminaries like Mo Williams, Zydrunas Ilgauskas and Anderson Varejao) finished with 66 wins and the league’s best defense during the regular season. They looked neigh unstoppable during the playoffs, too, as they blazed through the Atlanta Hawks and the Detroit Pistions without dropping a game. All that changed when they ran into Dwight Howard’s Orlando Magic, as the Stan Van Gundy coached squad buried the Cavaliers under a barrage of threes and floor spacing playmakers. 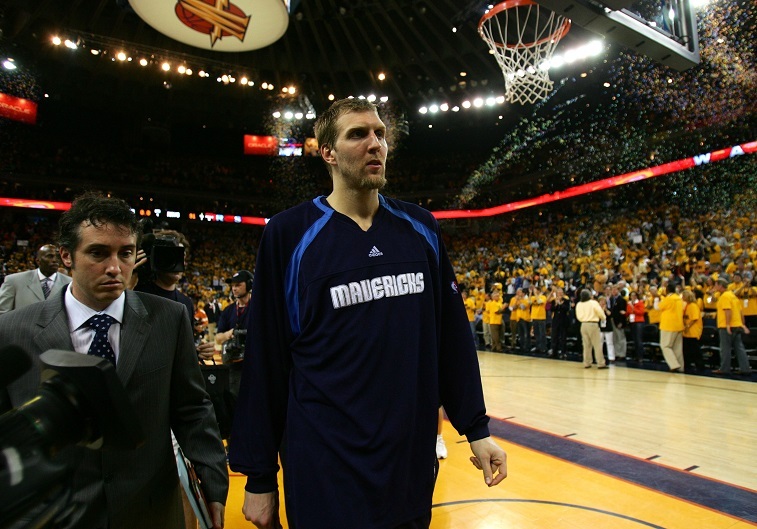 Probably the most infamous upset of the modern NBA era (unless you want to count Dallas stomping Miami in 2011), the Dallas Mavericks entered into the playoffs with an NBA MVP and the best record in the league — it wasn’t even close, as they notched six more wins than the second seeded Phoenix Suns and 14 more games than the Detroit Pistons, who won 53. And then they got run out of the room by Don Nelson, Baron Davis, and the We Believe Warriors. The winningest team to never win a title, the 1972 Boston Celtics would go down in the Eastern Conference to the New York Knicks — who went all the way and won the title, as foreign a concept as it seems now. 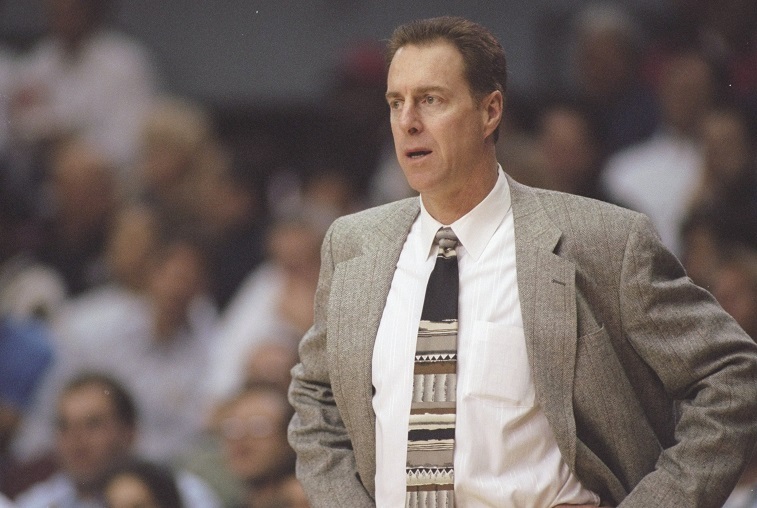 With a roster featuring an MVP-winner Dave Cowens (pictured), John Havlicek and Don Nelson (all roads lead to Nellie), the Celtics would regroup and come back to win it all the following season.